An autonomous underwater vehicle (AUV), called SeaBed, used by British, American, and Australian scientists to scan Antarctic ice layers in the Weddell, Bellingshausen, and Wilkes areas of the Antarctic has transmitted data that suggested that the ice of the Antarctic is much thicker than previously thought. Having surveyed over 500,000 square meters of ice thickness for the past four years for marine and Antarctic researchers, scientists are now convinced that Antarctic ice is much thicker than previously known. 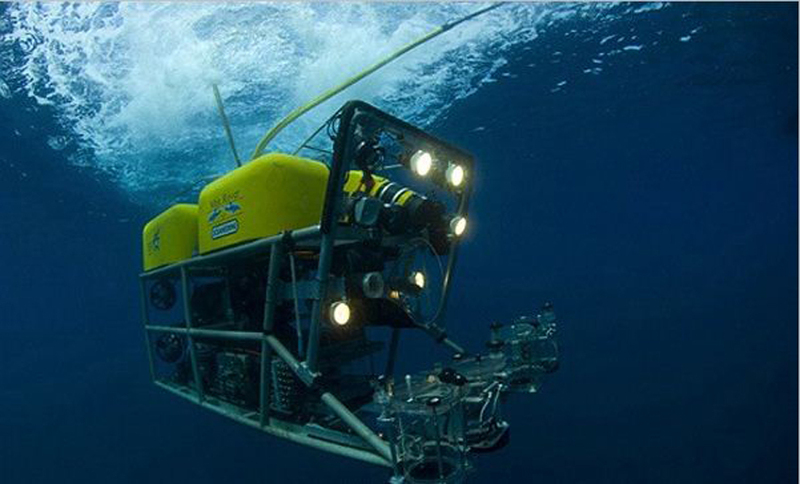 Built with the ability to conduct stable photographic work in underwater ice, the SeaBed runs on 1.2GHz Intel Pentium processor and uses Ubuntu Linux 8.04. the SeaBed AUV’s engineer, Hanumant Singh, an engineer at the Woods Hole Oceanographic Institution (WHOI) says “Putting an AUV together to map the underside of sea ice is challenging from a software, navigation and acoustic communications standpoint. Combined with satellite, radar, and onsite inspections, data from the SeaBed will be used to understand and analyze underwater and environmental activities in the Antarctic and frigid zones of the planet’s south. More so, data from the SeaBed AUV has been adopted in constructing complex 3D images of sea ice around the continent.